A move is Tiring. It does not matter if you are moving to another state or within the same one. It takes the same amount of Effort. Gone are the days when people went through the entire process on their own. Packing is not as easy as it seems. 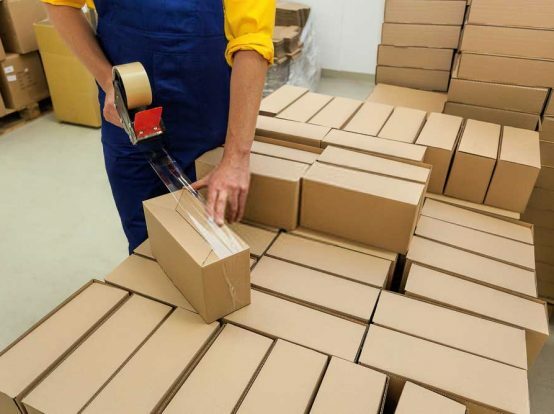 Proper padding and shockproof packing will keep your items in place and out of danger. Our Packers are Professionals. Heavy and Bulky Items like Furniture etc. Fragile items like Crockery, Glass, etc. High-value goods like piano, etc. Prime Movers Redondo Beach believe in organization and commitment. We assign a Shifting Coordinator to your local move. Our job is to watch the shifting process and make it smooth for a pleasant experience. We keep a check on all aspects of your move. Troubleshooting any un-called for delays and making your local move a Success. We are local movers experts. We can help you with all kind of moves. Our expertise is the smooth packing, loading, transfer, then unloading and unpacking at the new destination. Prime Movers Redondo Beach hires nothing but the best for the job. All our employees are professional with related certifications. 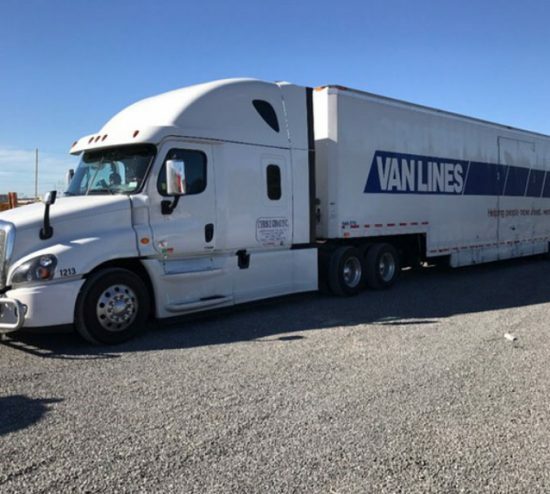 Our packers, movers, loaders, and drivers are skillful and have sufficient experience to guarantee an excellent moving experience to our clients. Take some stress off your shoulders. With so much going on in your busy lives, take the extra stress of shifting out of your mind. Hire us for a smooth move. While you work your way into a routine, our local movers will handle all your shifting tasks. From packing to labeling and organizing your belongings, to safe loading and unloading, our local movers will make it a breeze for you. Safe and secure transfer of your items to the new location. We will help you unpack and settle in as well. Not only do we keep your goods safe, we like to secure your move with Insurance. 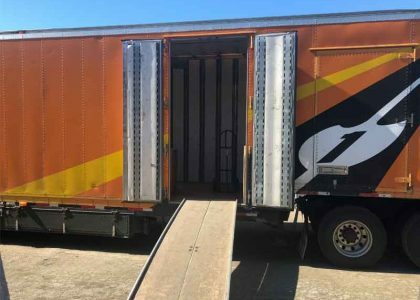 Your worries are long gone when you choose Prime Movers Redondo Beach for your Move.